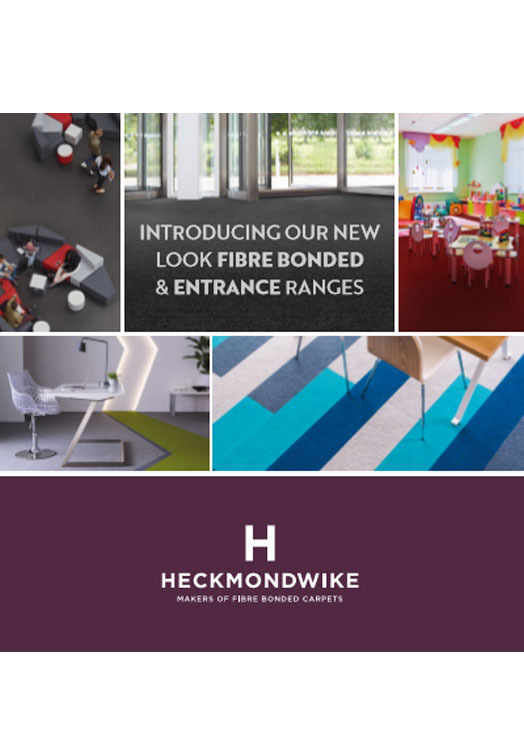 As a specialist UK manufacturer for over 40 years, Heckmondwike offer a comprehensive range of heavy contract, fibre bonded carpet and tiles along with specialist entrance area ranges. 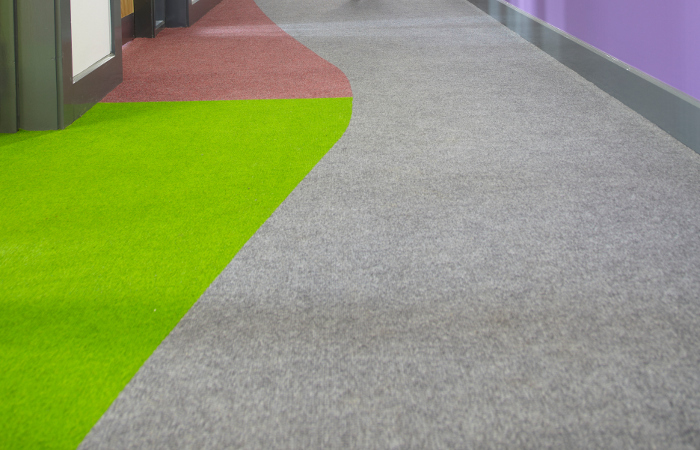 With a wide choice of colours and finishes, architects and specifiers have recognised the design opportunities to cost effectively create the ‘wow’ factor with durable, fibre bonded carpets that are the perfect choice for areas of heavy wear and tear in the education sector and beyond. 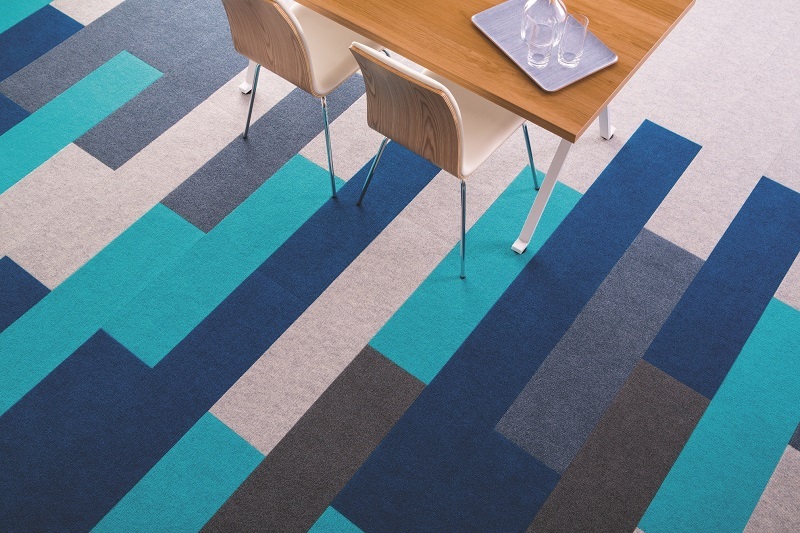 Fibre bonded carpets are easy to install and maintain and offer acoustic properties to reduce noise pollution as well as thermal properties to conserve heat. All our products are supported by a strong after sales team and a dedicated technical department offering advice and recommendations across the product range. Heckmondwike takes its environmental responsibilities seriously with Supacord, Broadrib, Montage and Wellington Velour all gaining a BRE Global A+ environmental rating for use in school buildings, offices and retail outlets. 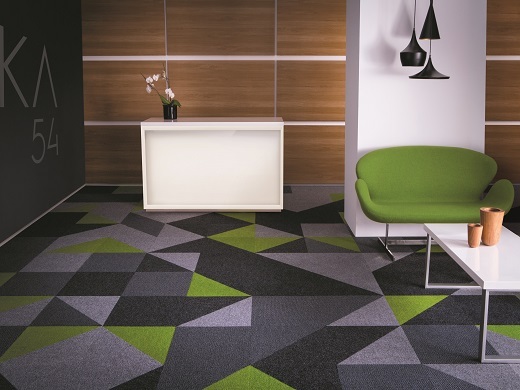 All our fibre bonded carpets are manufactured at our site in West Yorkshire which has full certification to the Quality standard ISO 9001 and the Environmental standard ISO 14001. This reflects the company’s commitment to continuous development of total quality solutions and the minimisation of environmental impact.